Does Your Senior Need In Home Care? 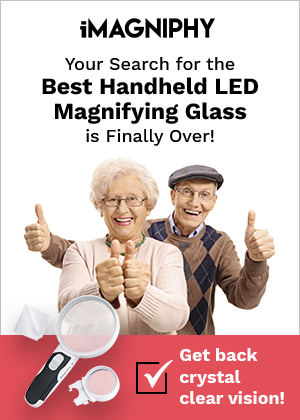 New Technology to Track Senior Wellness – e-caring is here! Stay Or Go – Live In My Home Or Assisted Living Community?